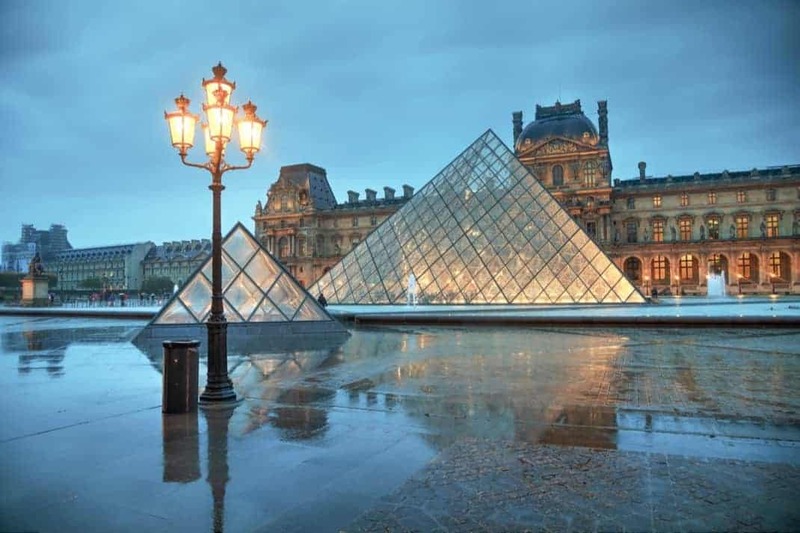 If you’re interested to learn more about what goes on in Paris at night, check out our 2019 INSIDR Paris Night Guide! When you’re out in the city into the late hours of the night and have a craving for delicious French cuisine, don’t settle for fast food! This article tells you where to go for mouth-watering steak frites or roasted bone marrow at 2 in the morning in Paris! Au Pied de Cochon is a famous Parisian brasserie that’s served delicious dishes since 1947. This brasserie is located near Les Halles and is open 24/7. It is a great place to have a seafood platter at 3am or the house’s specialty, fried pigs feet!! Bon appétit! When you are not in the mood for a full meal, we highly recommend to going to Le Tambour. This fun and vivid bar is always crowded as the wine is cheap and you can get a decent steak and fries as late as 5am! Ideally, if you are on a budget and want to enjoy a night out without breaking the bank, head to Le Tambour. Another Parisian favorite place for a late night meal is Chez Denise, located in Les Halles. This is one of the best spots in town to try French specialties like rabbit, snails and roasted bone marrow with a great atmosphere and a friendly staff. In the Opera house district, Le Grand Café des Capucines is a classic Parisian brasserie serving food all night long. From a simple croque monsieur to a full meal, whatever you choose you are guaranteed to have a delicious meal and even a great place to have a very early breakfast! What is more French than eating a choucroute at 4 in the morning on the Champs Elysées? If you are not familiar with choucroute it is a cabbage and pork stew from the North East of France, near the city of Strasbourg. L’Alsace is always crowded with a mix of night-owls, insomniacs, business travelers and tourists.